I am passionate about the recorder and performing a wide repertoire from Medieval to Modern music. I am also a member of the recorder ensemble 'Mean Time'. I studied music at the University of Wales, Bangor where I learnt the recorder and particularly the modern English repertoire with John Turner. 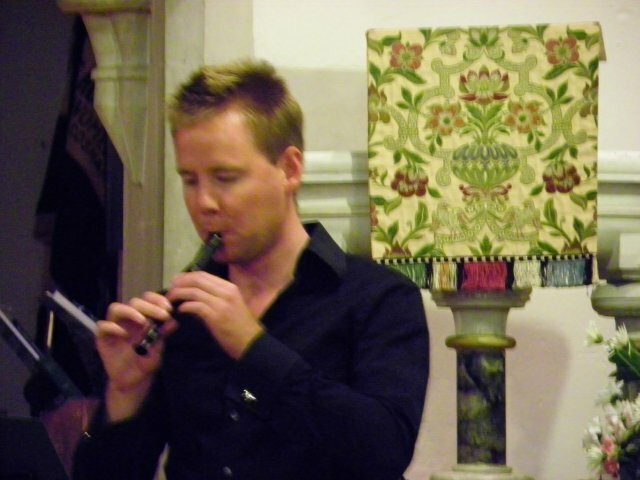 I then studied the recorder and Early Music at Trinity College of Music, London with Rebecca Miles and Philip Thorby. I am an experienced recorder teacher and I teach individual pupils and ensembles from children to adults and beginners to an advanced level at home and in the local Oakham area. I am also a fully qualified dyslexia and special educational needs teacher and assessor at Oakham School. As well as my studies in recorder playing, I also trained as a classroom music teacher and then as a special needs teacher. As a result, I am very aware of a multi-sensory approach to teaching and learning. I teach every pupil differently according to their learning strengths and preferences.